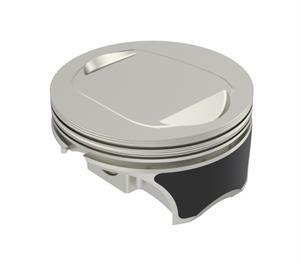 Our piston lineup uses the latest manufacturing techniques and standards to ensure quality and maximum available performance. 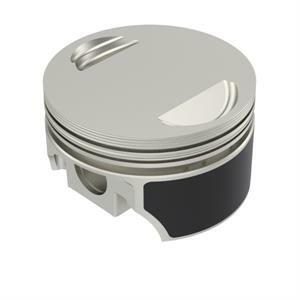 KB Performance pistons are offered in Hypereutectic 390 alloy and Forged 4032 low expansion alloy. 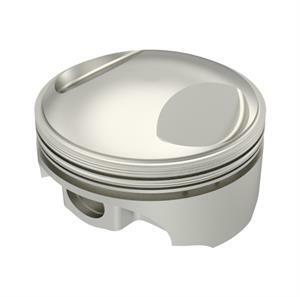 Our 4032 alloy is preferred for high performance / high compression applications. 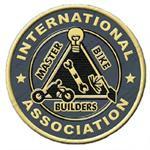 We offer offset wrist pins for a quiet engine and most have coated skirts. The low expansion alloy allows for a tighter piston to wall running clearance. 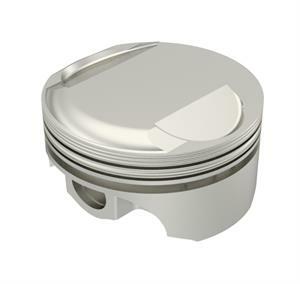 KB Performance pistons are available for Harley-Davidson and Indian motorcycles in a variety of different engine sizes and compression ratios. 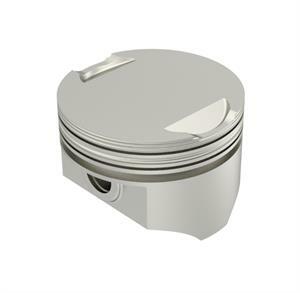 Take a look through our catalog and find a piston that matches your application today! IF YOU CANT FIND WHAT YOU ARE LOOKING FOR, WE CAN CUSTOM ORDER FOR YOU. EMAIL ORDERS@PROTWIN.COM TO INQUIRE. LINE2LINE COATINGS AND ANODIZING AVAILABLE FOR MANY APPLICATIONS!